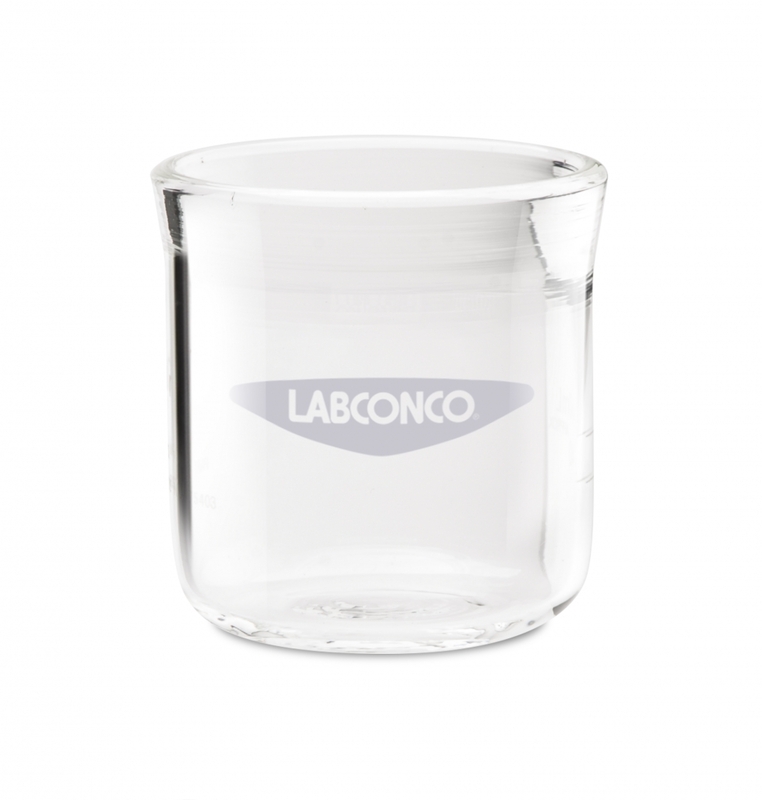 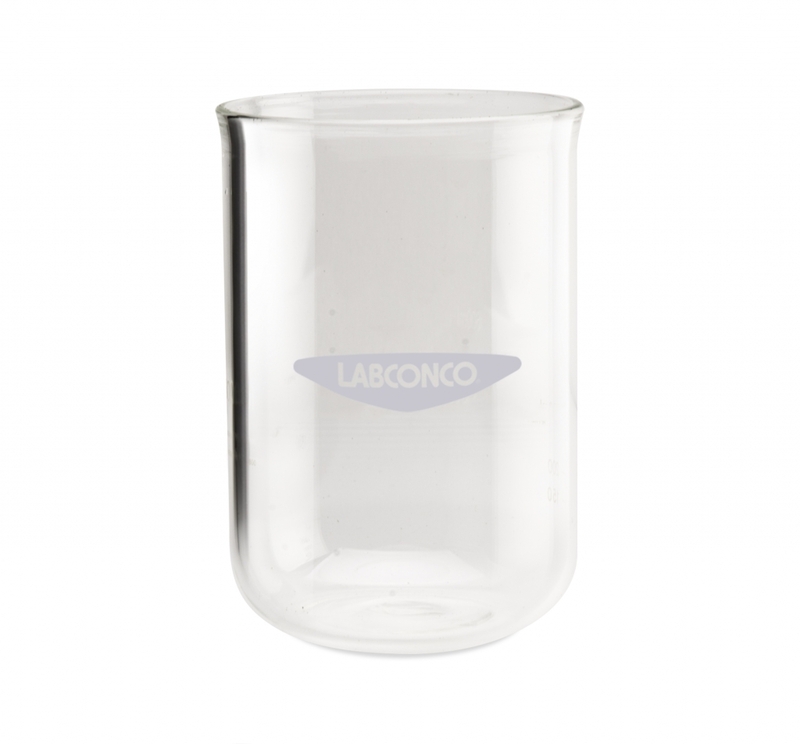 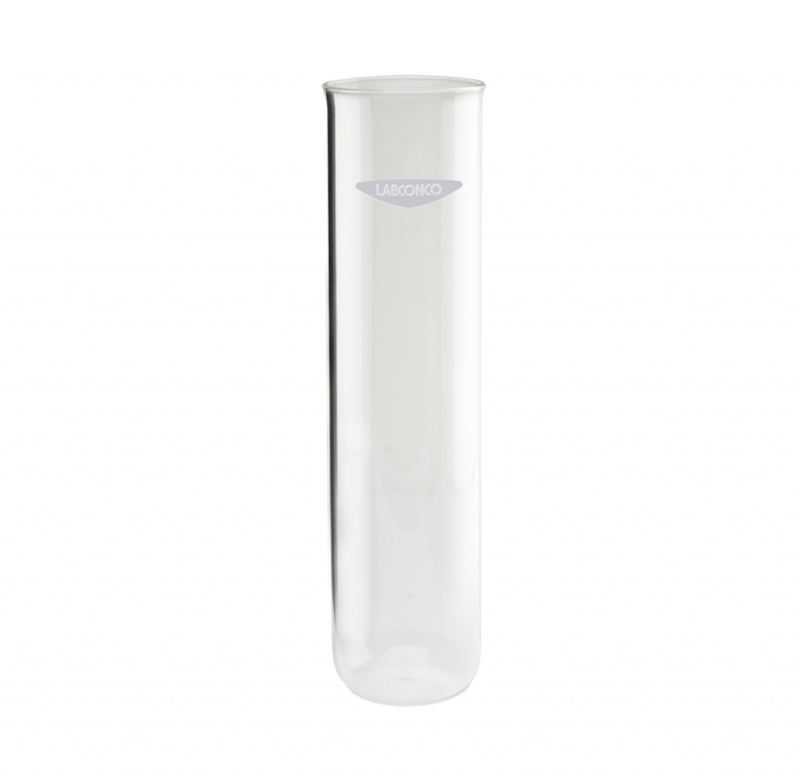 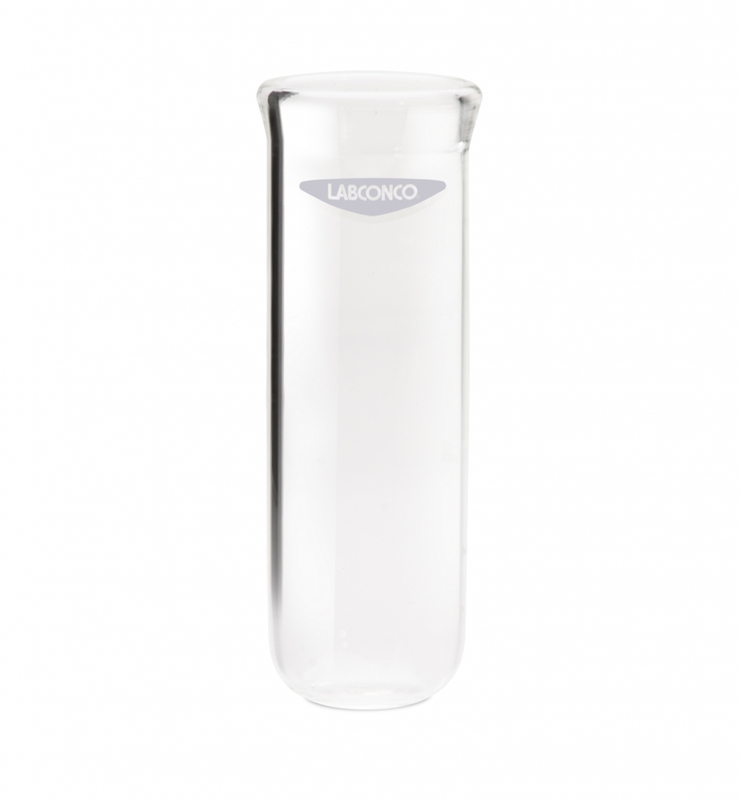 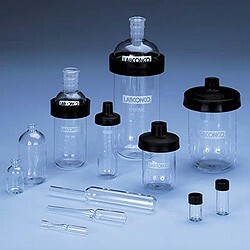 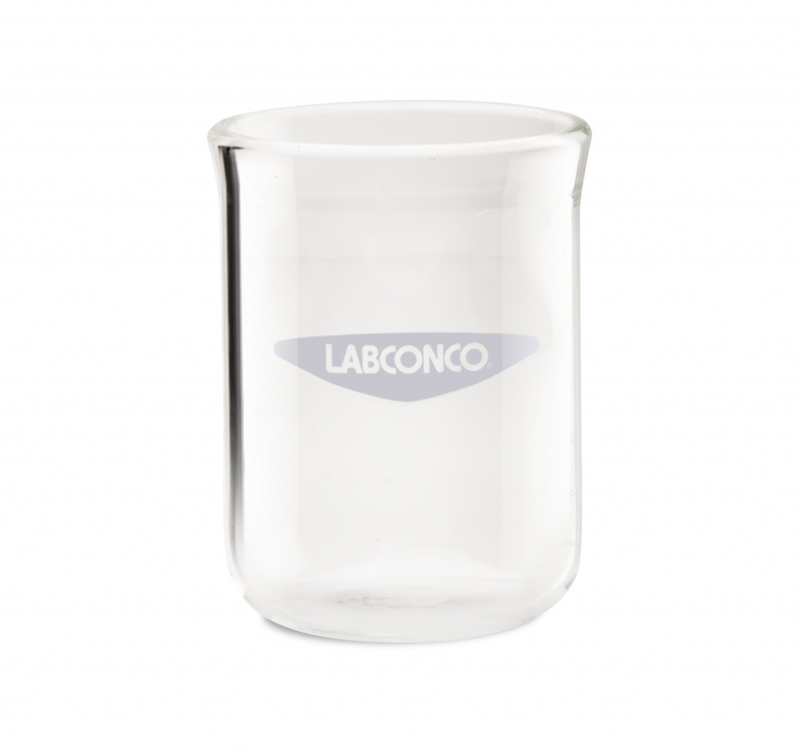 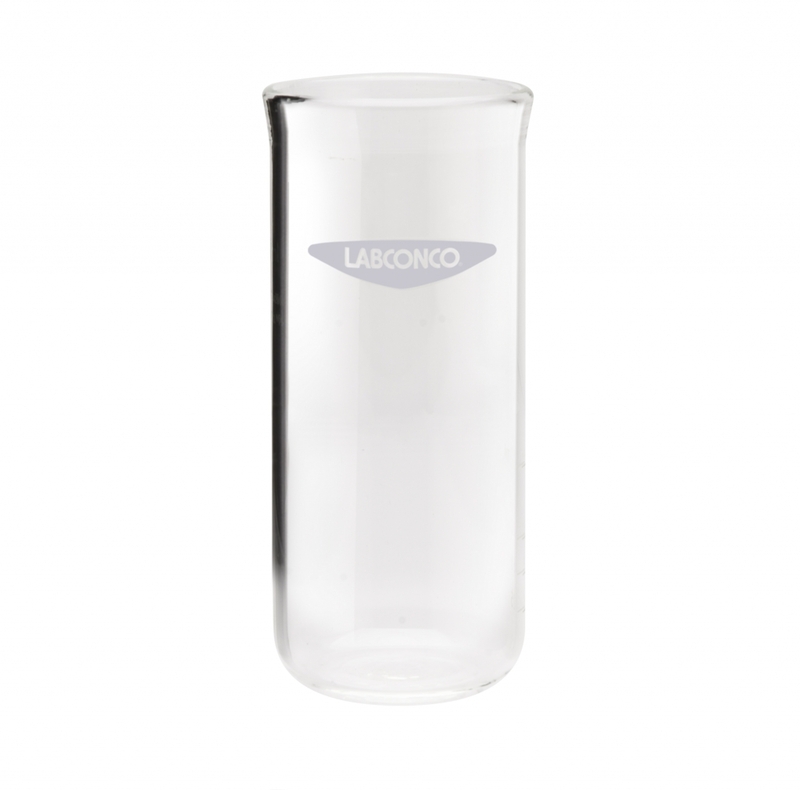 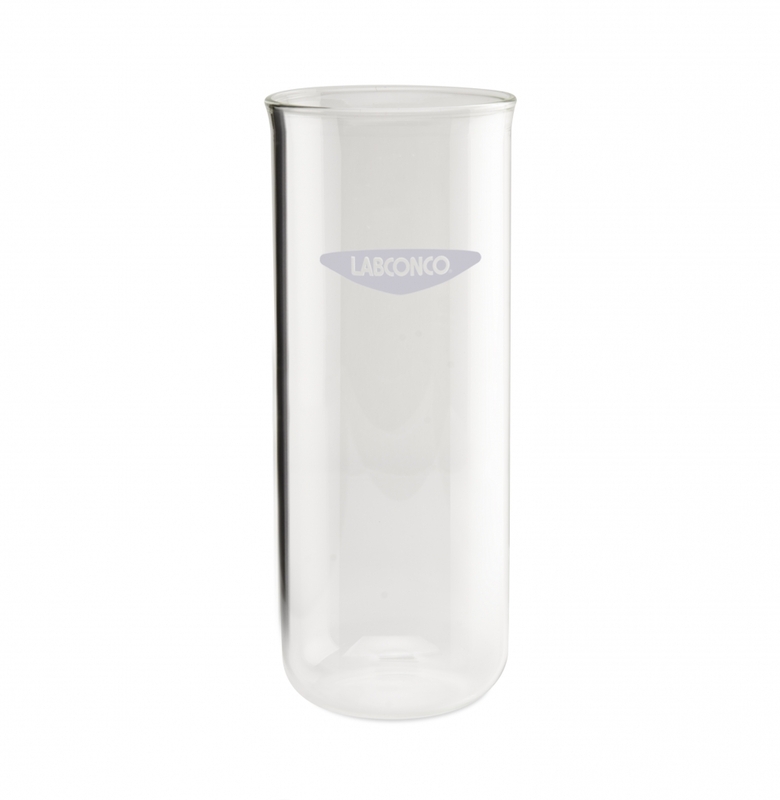 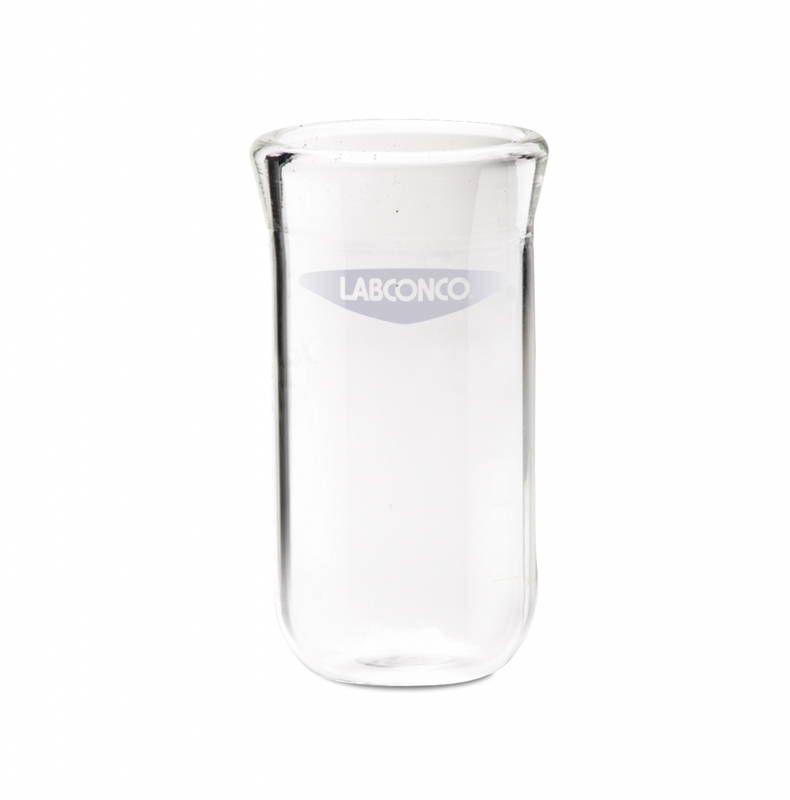 Labconco laboratory glassware is high quality and is suitable for you most critical needs. 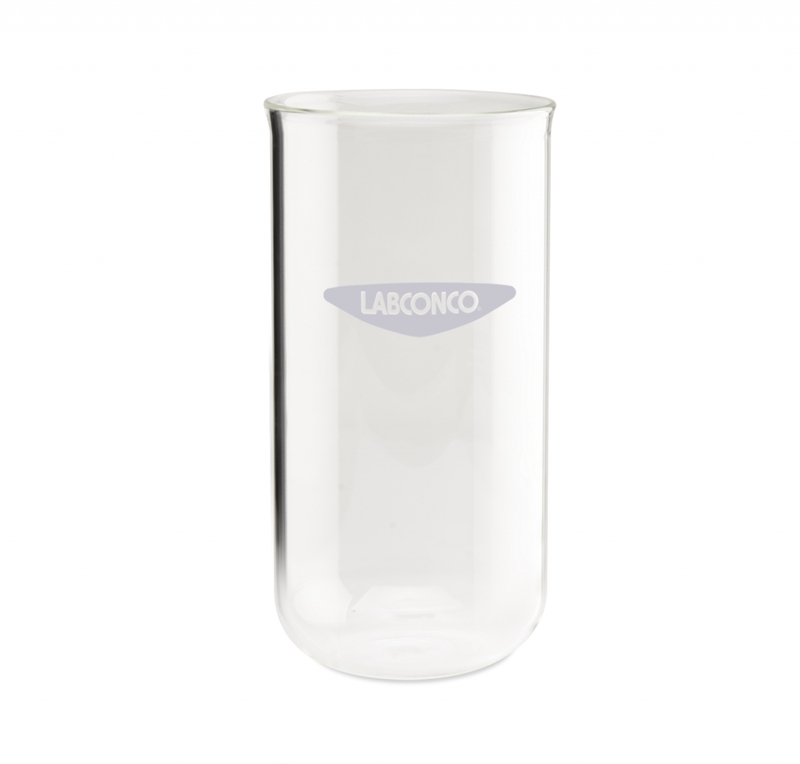 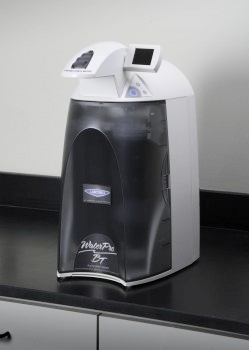 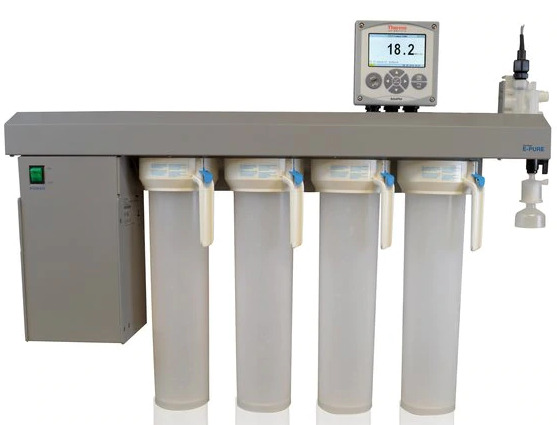 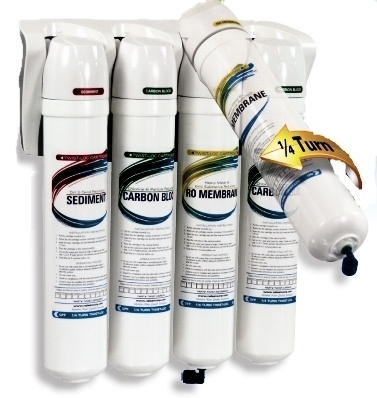 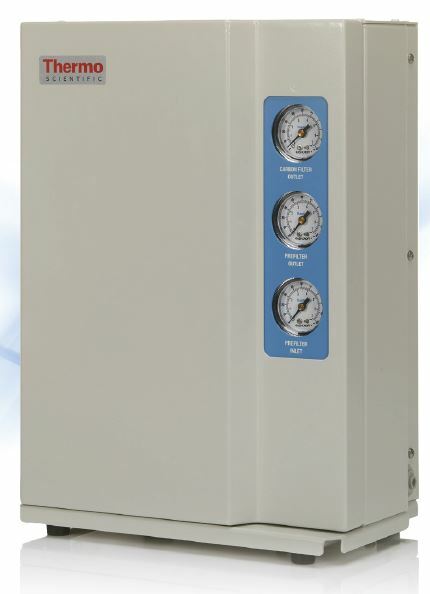 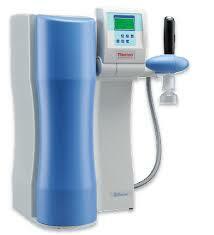 In this section we include flasks and other items for use in your laboratory application. 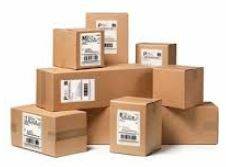 Not all items are listed here for others use the site search or check here until we get everything categorized correctly.